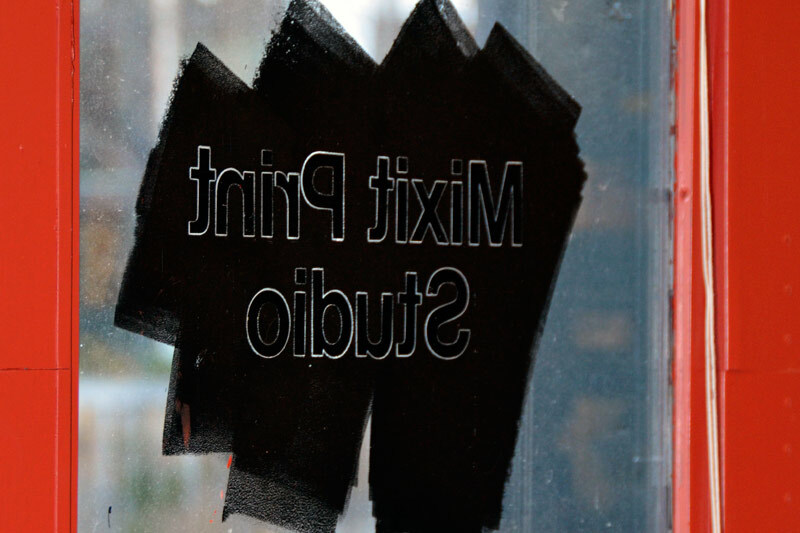 Upcoming exhibitions, workshops and news from the Mixit Print Studio partners and members. 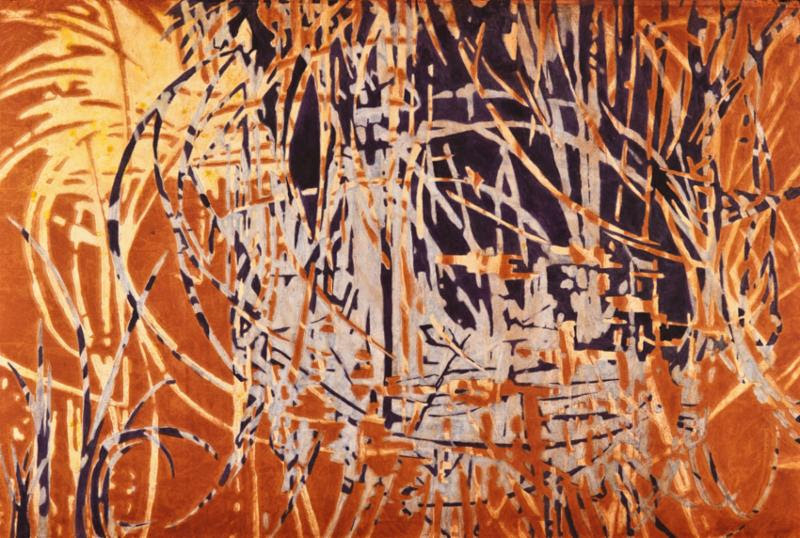 An exhibition of work by printmaker, painter, and ceramics artist Jane Goldman will be presented in the Sue and Eugene Mercy Jr. Gallery in the Richmond Art Center from November 1 through December 7. A Loomis Chaffee student AP Still Life exhibition will be held concurrently in the Barnes and Wilde Gallery. An opening reception will be held in the Richmond Art Center on Tuesday, November 1, from 6:45 until 8:45 p.m. The public is invited to attend, and admission is free of charge. There is more to life than meets the (naked) eye. Like many artists, I am fascinated by the technologies that extend human vision.